BRIX! 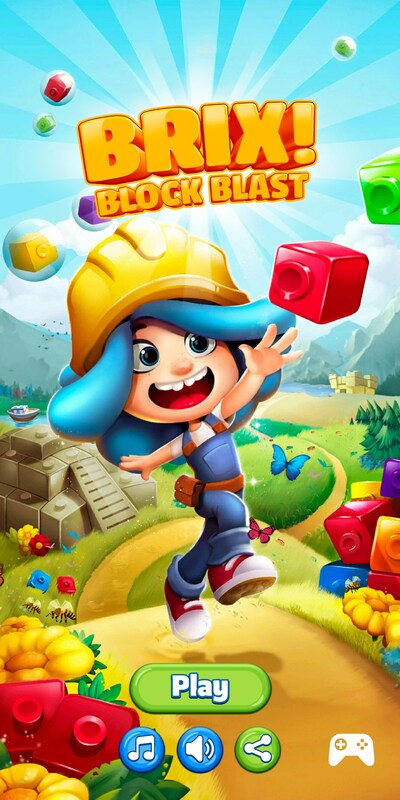 Block Blast – Games for Android 2018 – Free download. BRIX! 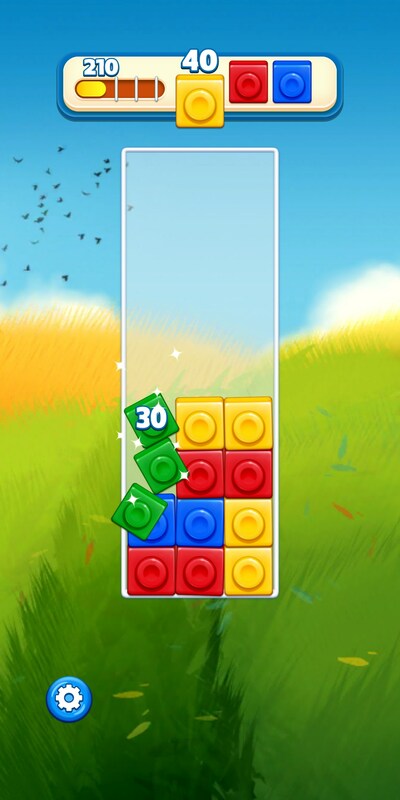 Block Blast – Blast your way to a new high score. 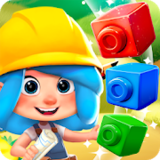 It would seem that the match-three tsunami of the past few years has finally run its course as we see more and more puzzle games begin branching out, tackling new ideas in an attempt to tap into a fresh audience. BRIX! 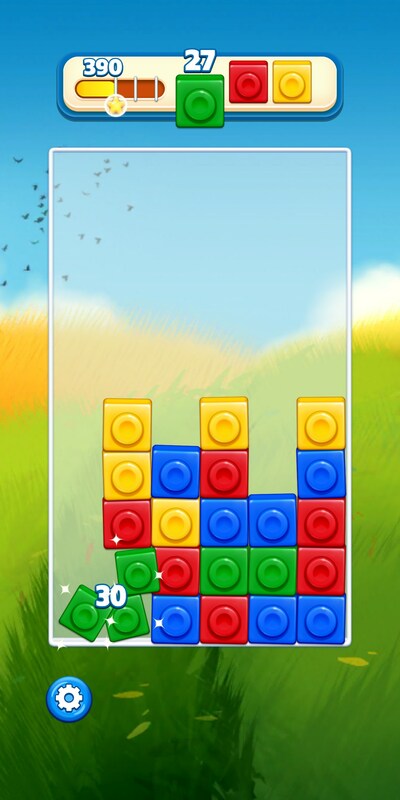 Block Blast for Android is a game that still clings to many of those old match-three ideas but combines them with an even older puzzle game: Tetris. The idea behind Brix is a pretty simple one: You need to match three or more colors by dropping them down columns. 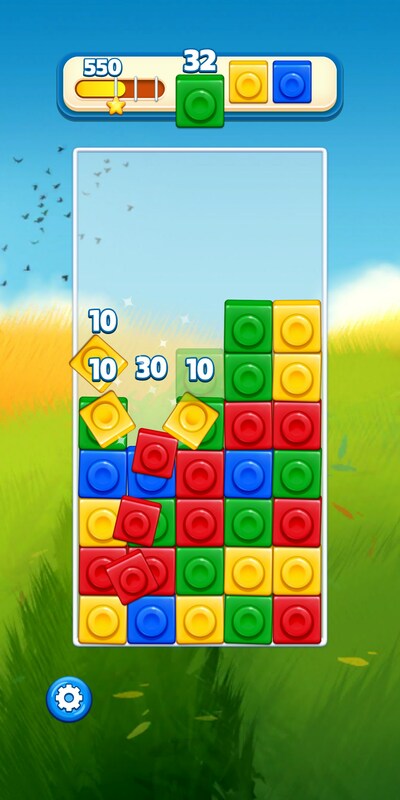 Unlike Tetris, you don’t have any specific shapes constructed of four blocks that you will need to twist and turn to fill out rows for points. All you need to do is plan out where to place each individual block to line them up in various shapes of three or more blocks, just like a traditional match-three game. Brix does seem like it’s intended for a younger audience, from the difficulty of the puzzles down to the game’s visual design, but that’s great. I didn’t see a ton of advertisements or anything begging me to spend money in order to continue playing. This is a game that seems relatively safe to leave your kid alone with without fear of racking up a $300 bill by the time they hand it back to you. BRIX! 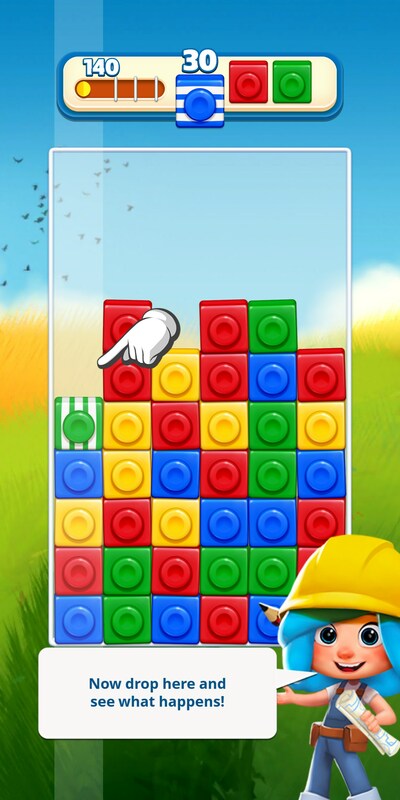 Block Blast for Android is a definite blast for a younger audience. It has the right graphics and design, and the difficulty is toned just right. Adults can have fun with it, too, if they’re looking for something a little more mellow.